For the fifth year in a row, SMG is proud to announce that Food Logistics Magazine, a leading software and technology industry publication, recognized Safeway Management Group as a Top 100 Software & Technology Provider for the Food and Beverage Industry. We would like to thank our valued customers for their continued support and valued partnerships without which, this distinction could not have been achieved. It is our aim to continue to develop our product lines and strive to improve the value they add to your business! 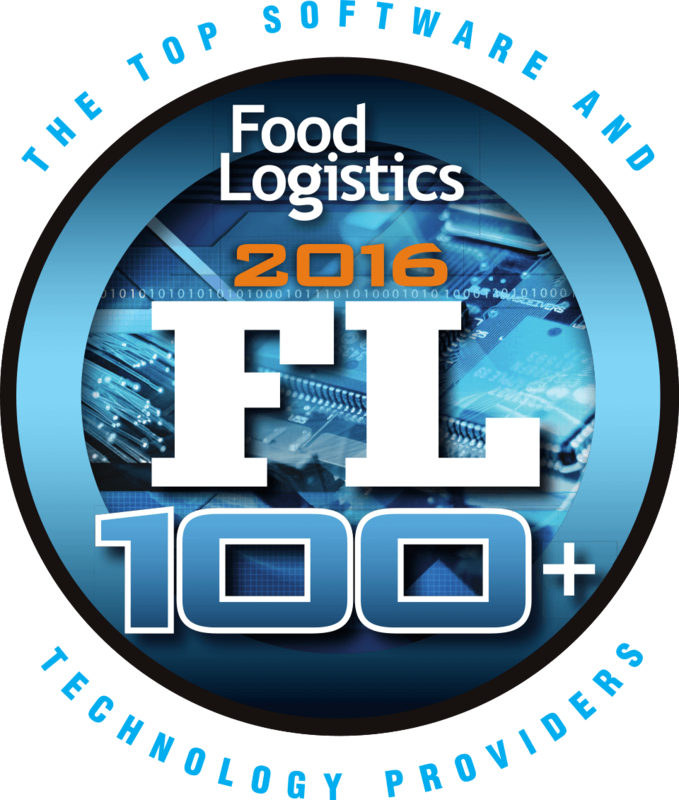 Food Logistics, the only publication exclusively dedicated to covering the movement of product through the global food supply chain, has named SMG to its 2016 FL100+ Top Software and Technology Providers list.